The Pink Level Series, sometimes referred to as the CVC (consonant-vowel-consonant) section of the language curriculum in a Montessori classroom is a great way to teach reading. 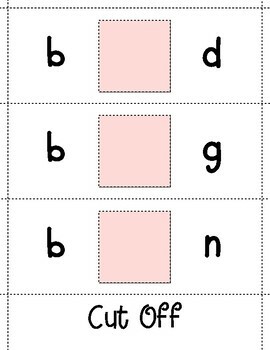 After letter sounds and symbols (typically taught with SandPaper Letters) have all been mastered a child can begin sounding out letters and creating 2 & 3 letter words. Once this happens children are ready to take that next step toward reading. 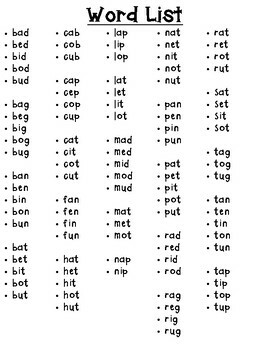 Generally children at this point are not yet reading but are capable of doing what is known as 'word building' in which children are able to isolate sounds in two and three letter words and begin sounding them out. This material is an excellent strategy and addition to any early childhood classroom. 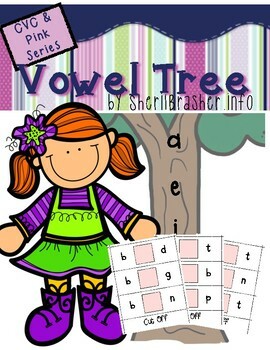 The Vowel Tree Set is a transitionary piece and an opportunity to assess if a child is ready to move onto the Blue Level Series in the Montessori Language Curriculum.